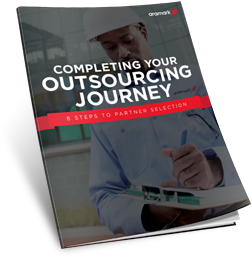 Following the strategic decision to outsource campus services, your focus is on choosing the partner that best aligns with your institution’s goals and intentions. But do you know how to ensure you choose the right partner? Get your guide today by filling out the form.